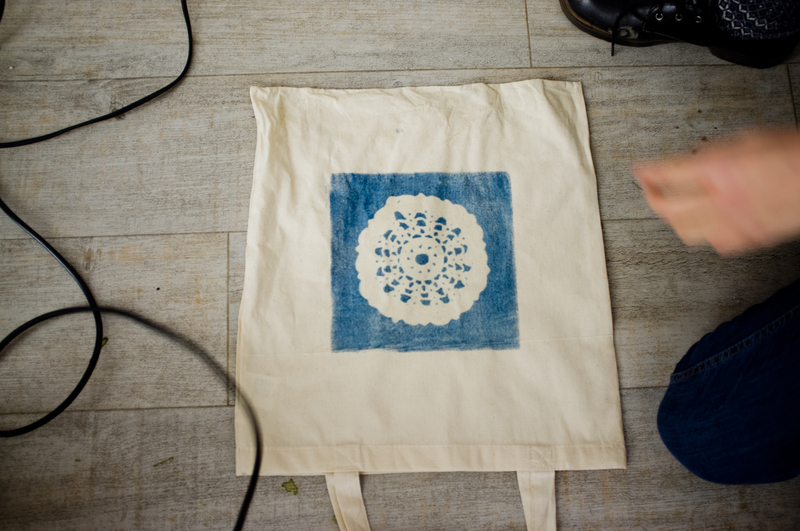 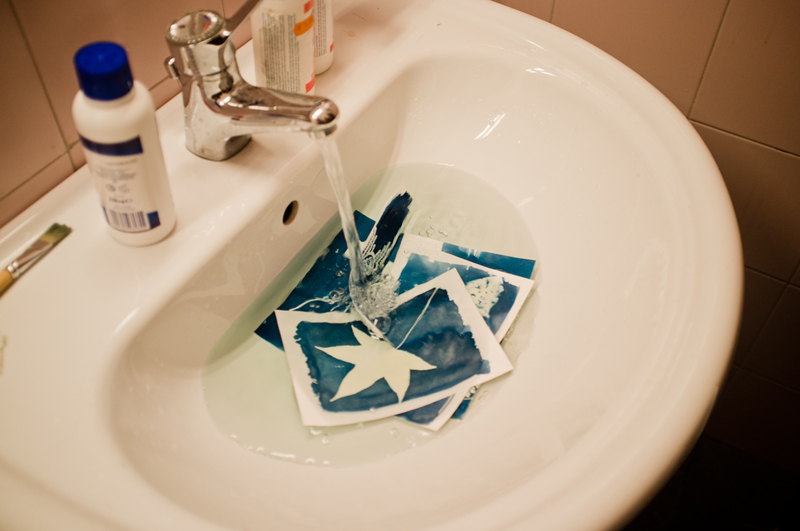 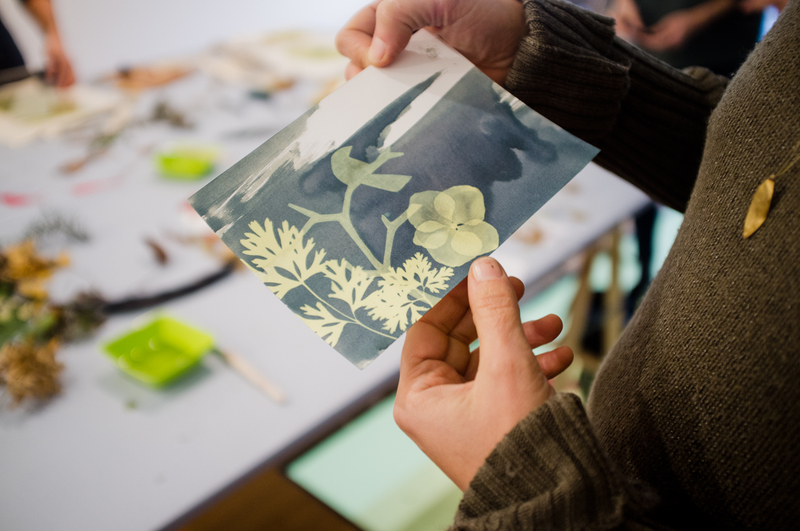 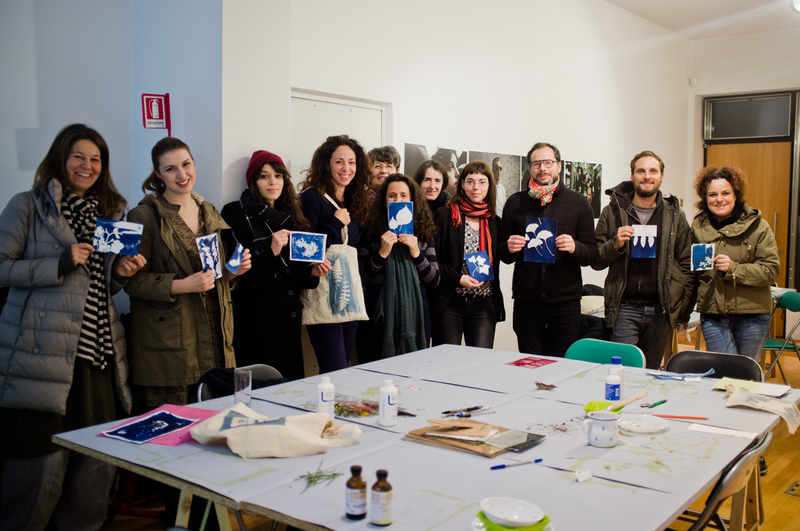 Christmas cyanotypes, the blue workshop with antique prints! 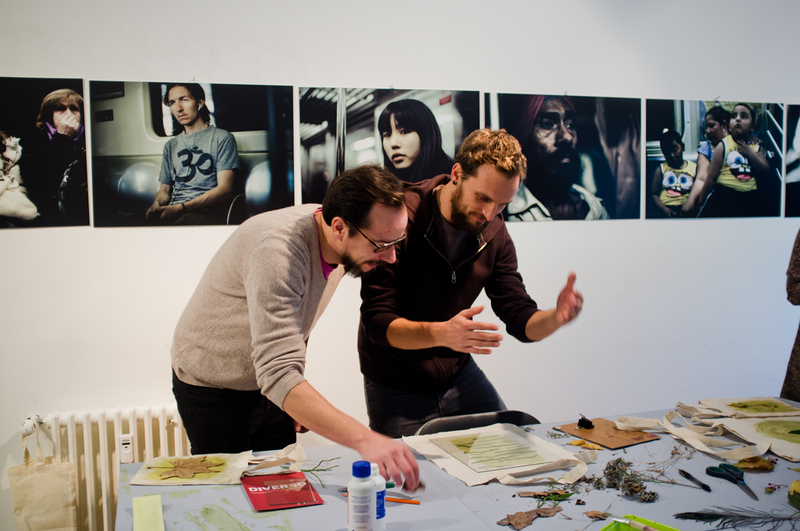 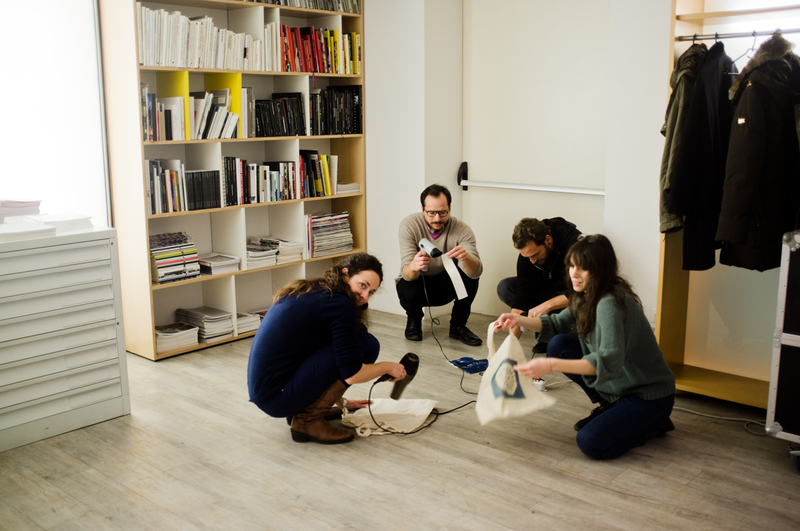 This workshop familiarises you with an alternative typography of photography. 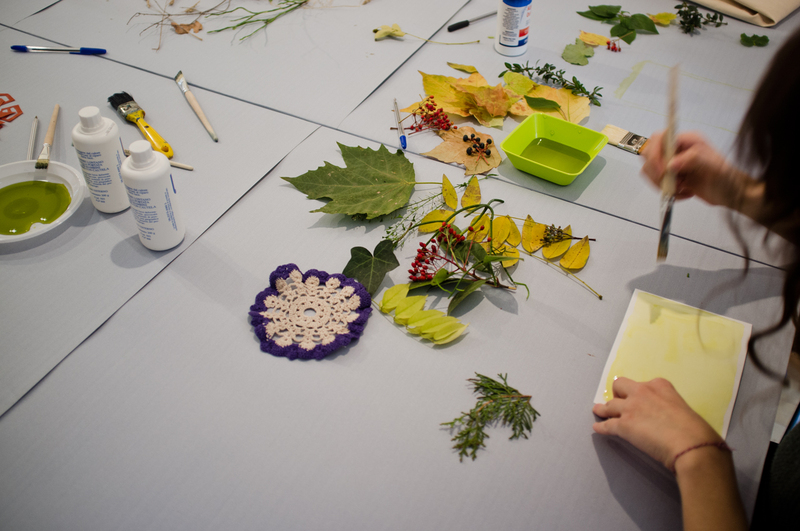 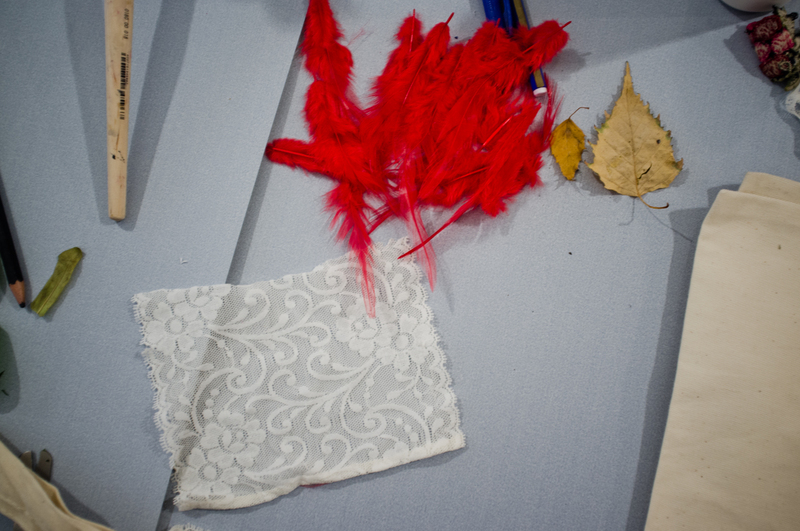 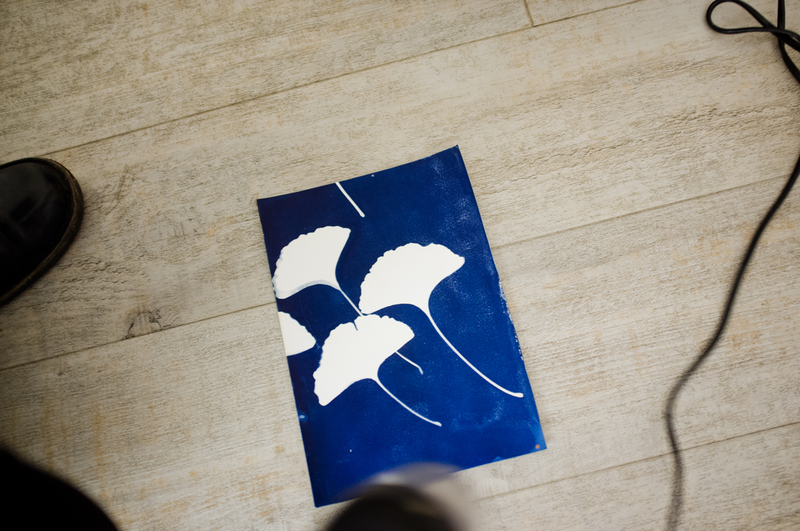 By using blossoms, leaves, feathers and other objects, we will produce blue photograms with sunlight. 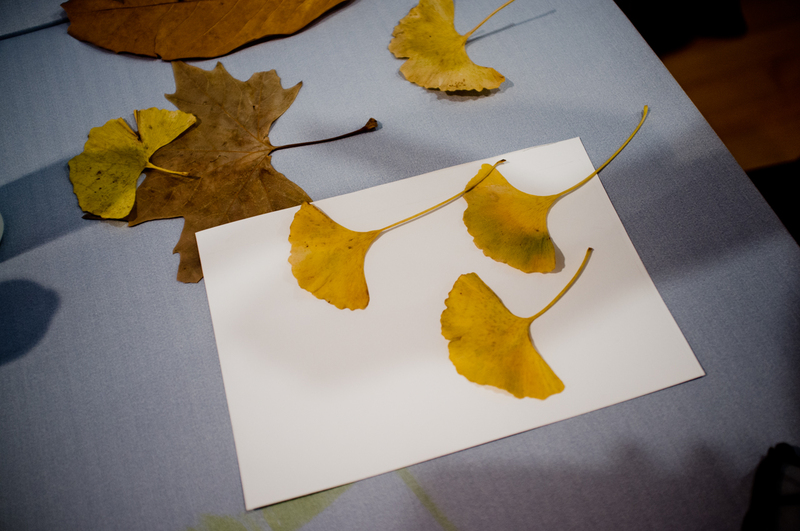 We will create images, bookmarks, Christmas cards and will also try out the technique with textiles.